Chris Czaja is the PGA Teacher of the Year for the South Florida Section and was also named the Southeast Florida PGA Teacher of the Year. Originally from Greenwich, Connecticut. Czaja has worked at several clubs around the country and now teaches year round in South Florida. He graduated from East Carolina University and is one of the top playing and teaching professionals in the South Florida Section of the PGA. 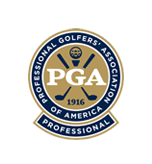 Christian has won numerous Chapter and Section PGA events, and played in three National Club Professional Championships. Chris has coached players on the PGA Tour, WEB.com Tour, Canadian Tour and LPGA Tour. Additionally, many of his juniors now play college golf. Other students include top amateurs and numerous club champions. 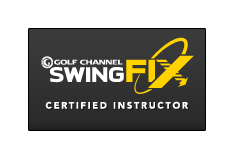 He often contributes to the Golf Channel, PGA.com, PGA magazine, GolfInstruction.com, Yahoo sports and has been featured on several instructional videos. 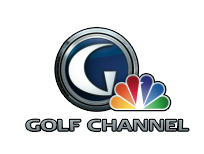 Christian was profiled as a player on the Golf Channel, Golf Central, before the National Club Professional Championship as a player to watch. Christian was a presenter at the National PGA Show on the Equipment Forum Stage as a featured Teacher of the Year on Best Practices. "Instruction should fit the player and the player’s own abilities"